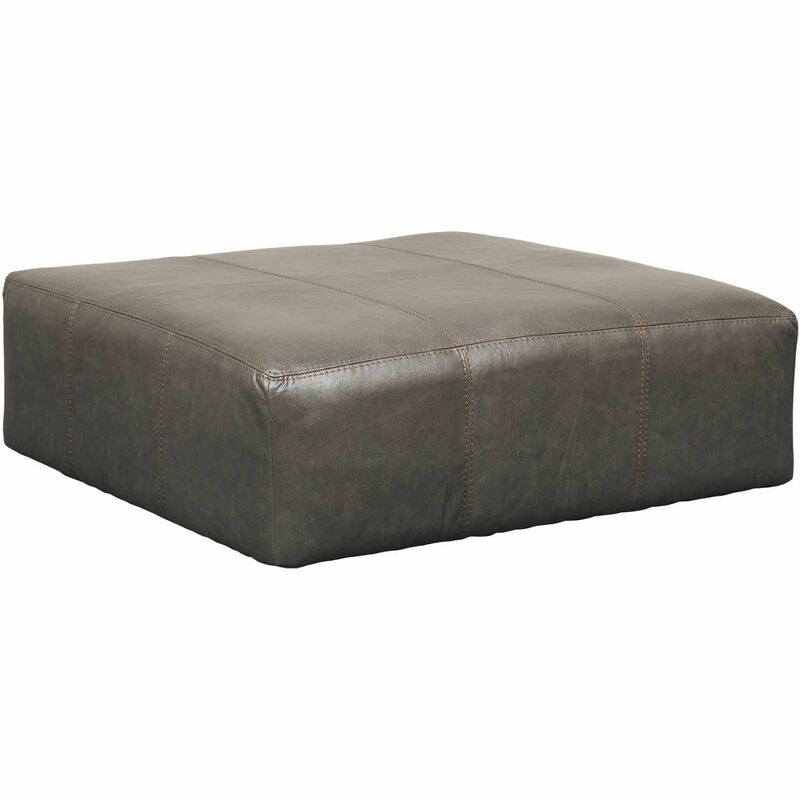 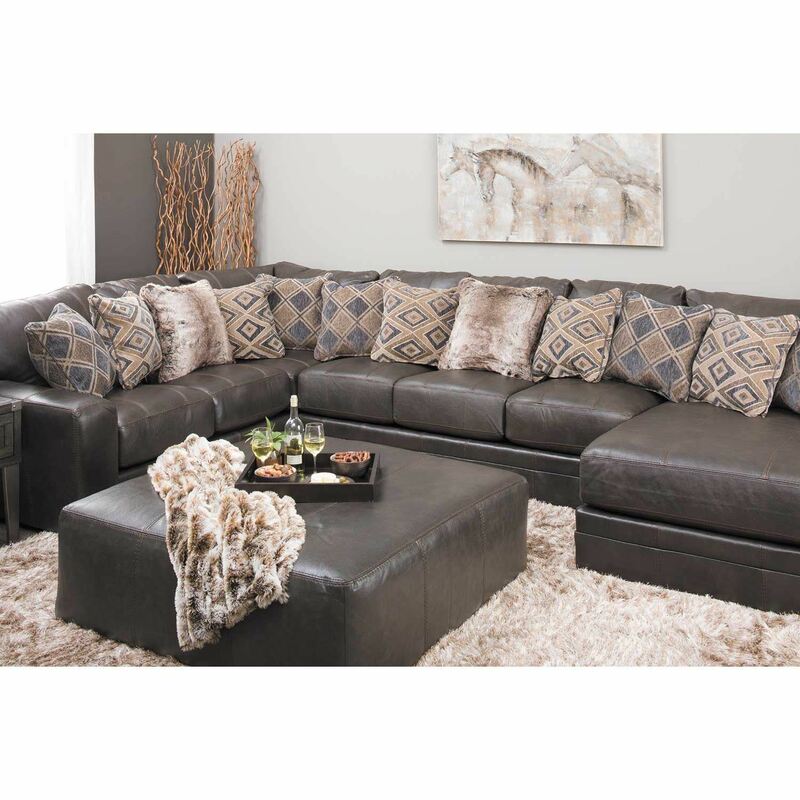 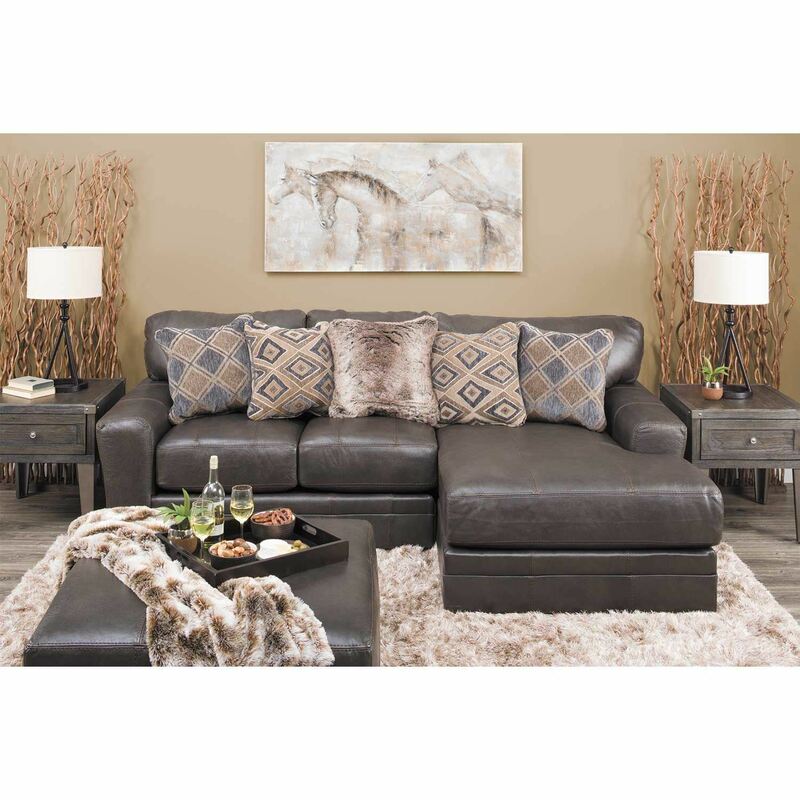 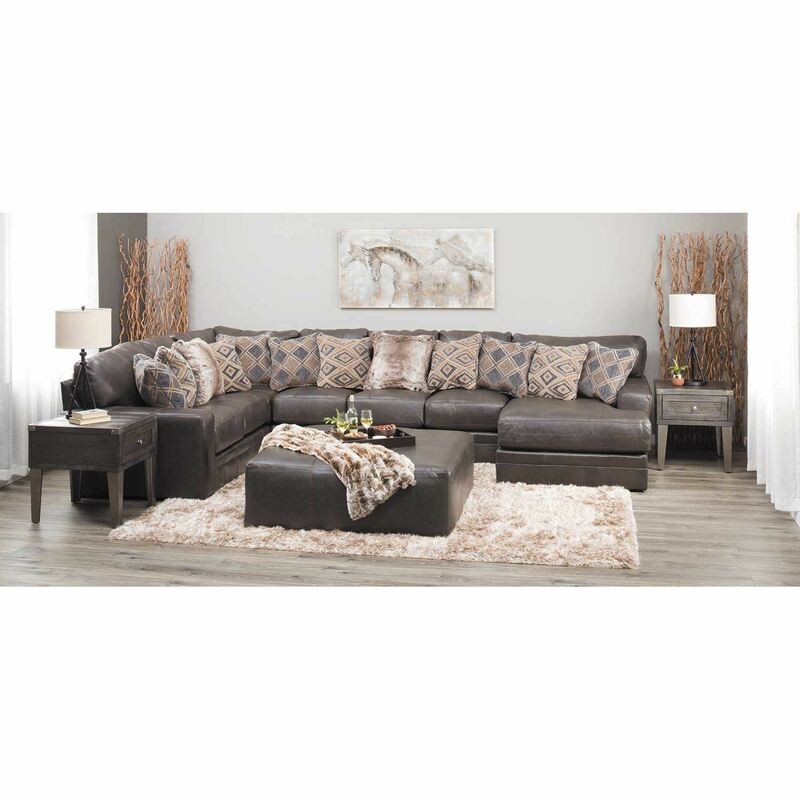 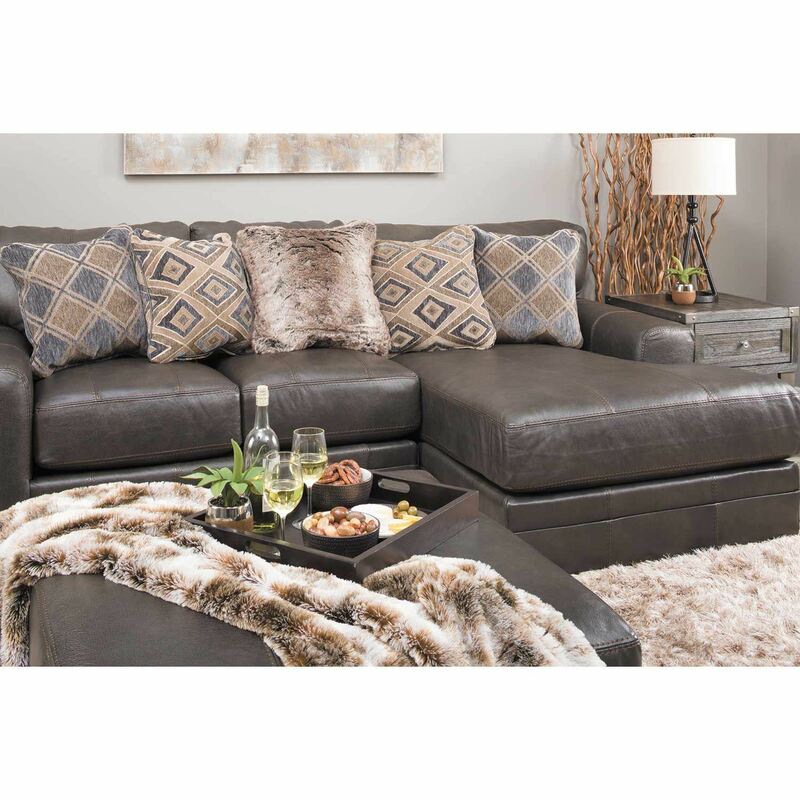 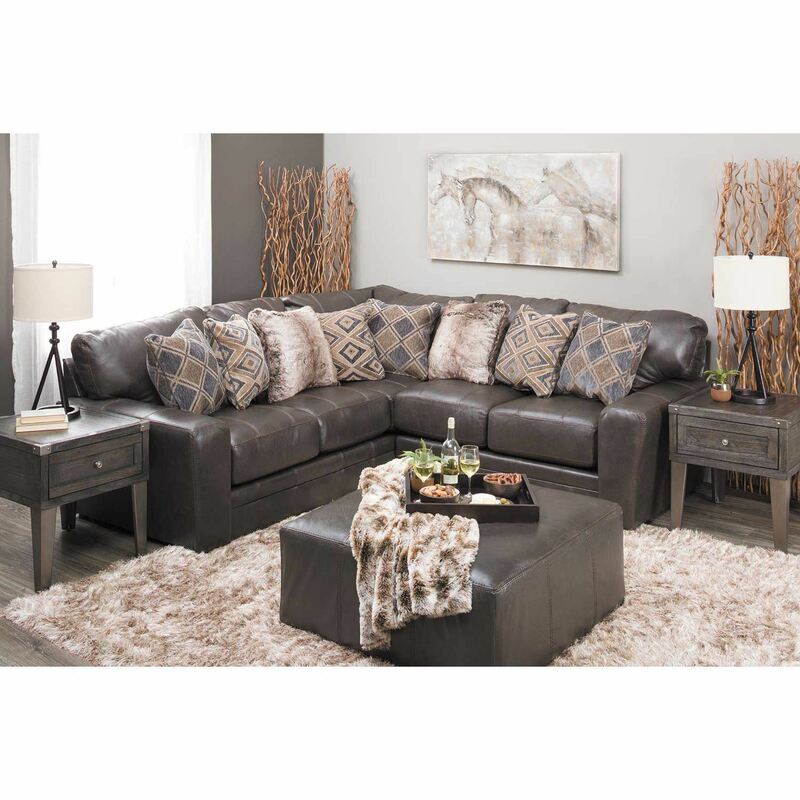 Unwind in contemporary comfort with the Denali Italian Leather Cocktail Ottoman by Jackson Furniture. 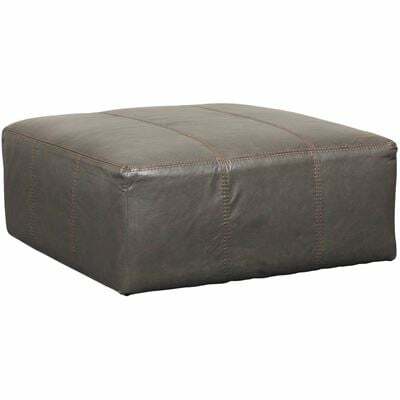 This cocktail ottoman features a clean-lined, inviting silhouette with a steel gray, top-grain Italian leather and leather match cover accented by designer luggage stitching. 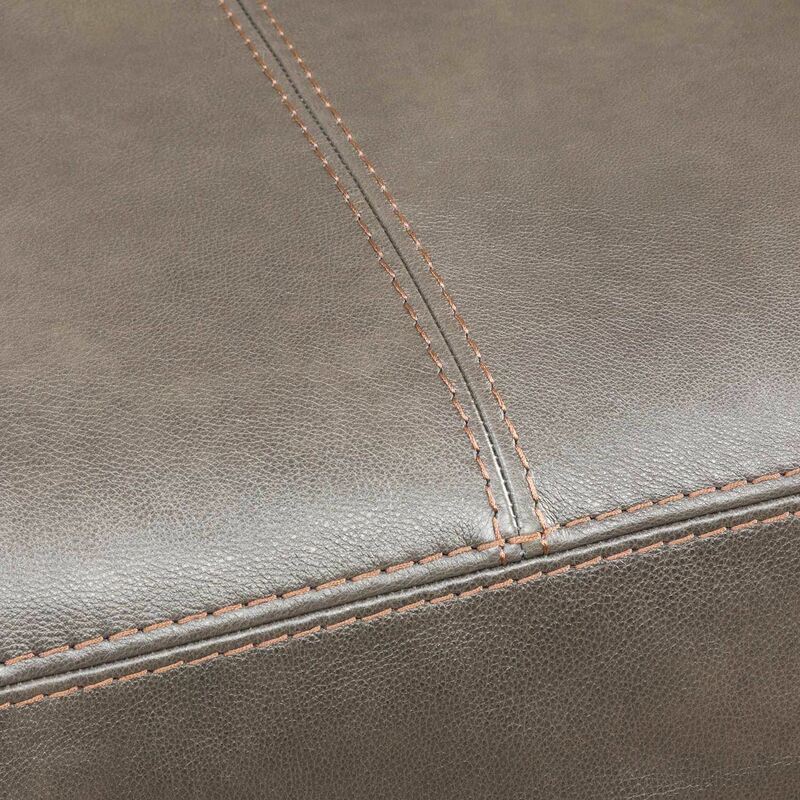 Unwind in contemporary comfort with the Denali Italian Leather Cocktail Ottoman by Jackson Furniture. 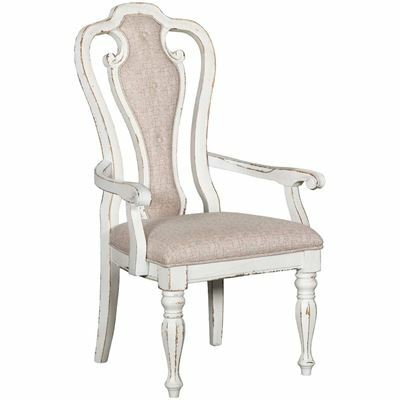 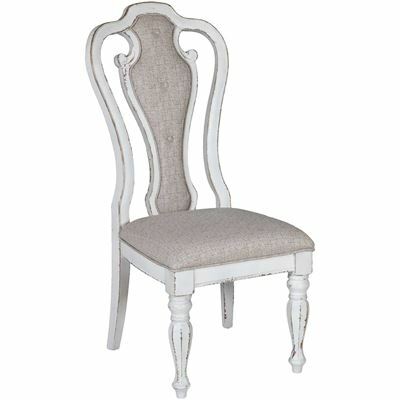 Denali Italian Leather Cocktail Ottoman from Jackson Furniture.